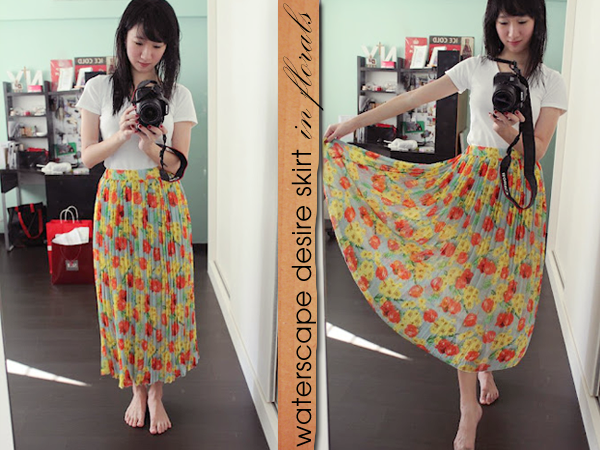 Anyway, this skirt is from LilyPirates and it is my first maxi skirt! I thought it would be difficult to pull it off because I'm of average height but it doesn't look so bad... Does it?